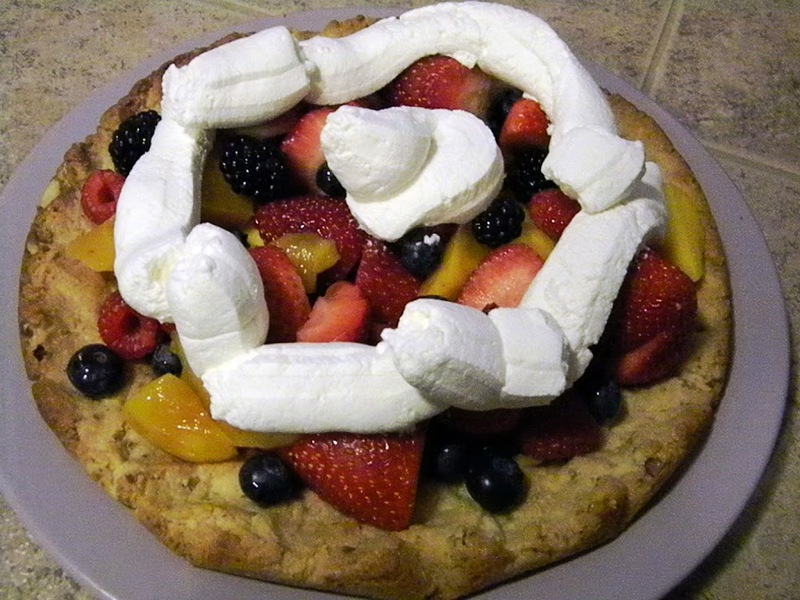 It doesn’t get much easier than this quick to prepare fruit tart. Combine almond flour, salt, baking soda, honey, vanilla, butter, and walnuts in a large bowl. oh my gosh that looks absolutely amazing!